So I’ve been mapping the best menswear in DC and today during a little stroll in Georgetown I noticed that Billy Reid is coming to M street and bootmaker Frye is coming to Wisconsin Ave. Both are superb American-made brands that offer impeccable gear. I simply can’t wait. 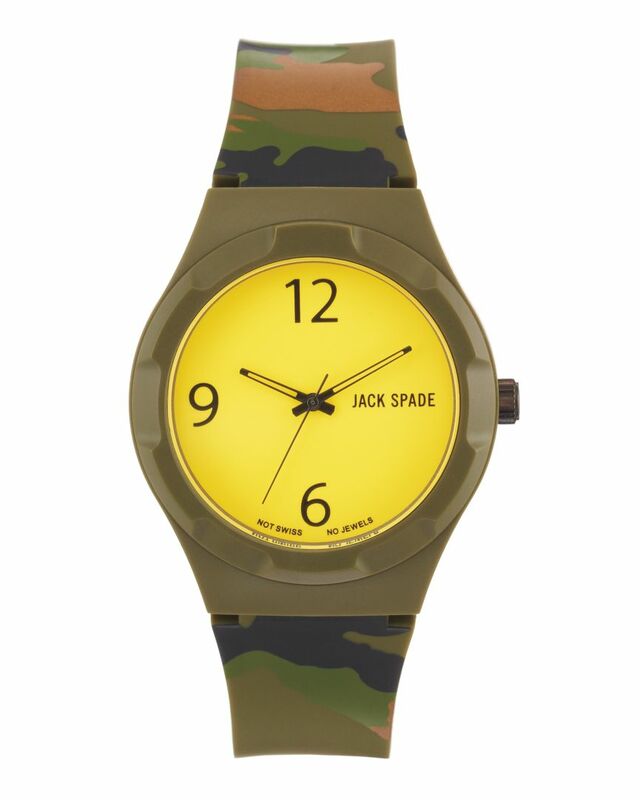 By the way Jack Spade just dropped their first watch line at their Wisconsin Ave location. I checked them out at a recent launch party, and its not bad for their first line. They’re very deliberately fashion watches and so I’ll stick to my Bell & Ross and Luminox, but no man would be mad if he received one as gift. 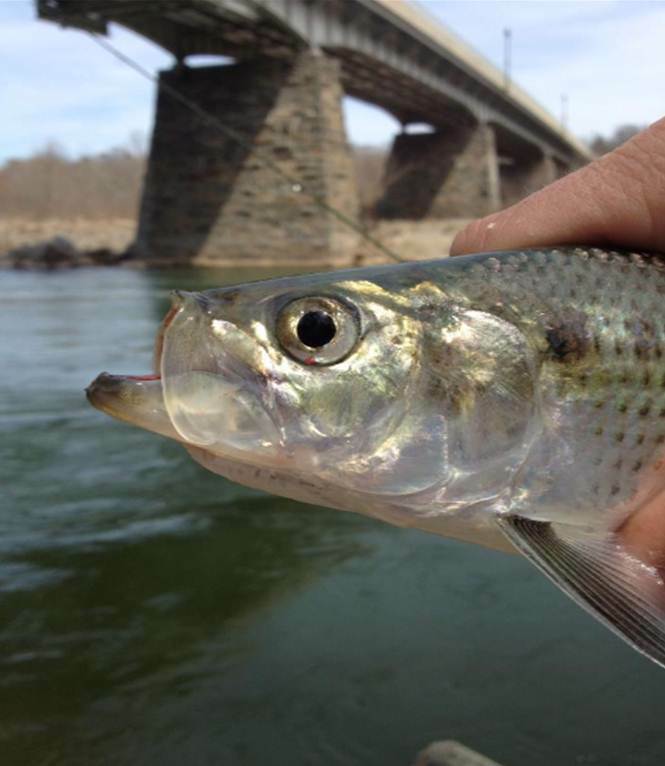 So the DC-based “Fly Fishing Consultant” Rob Snowhite reports on Orvisnews.com that the Potomac is warming up (it better be after today’s 75+ temps!) and so is the fishing. 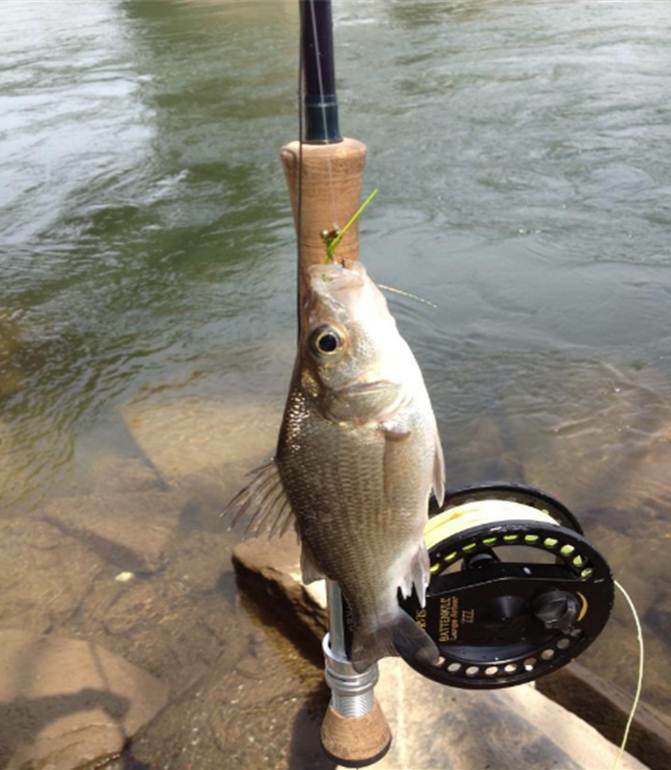 Here are Rob’s first white perch and hickory shad of 2013. ALAS, if I wasn’t prepping to move, packing, cleaning and generally working my tookas off I’d be out under Chain Bridge right up about now. Fortunately I got a day booked on the Suzie Q later this month with my bro Chris—that is if I can pull him away from his meatlocker over at the Union Kitchen!